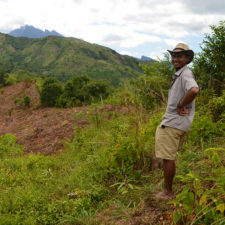 Hazo Tokana Tsy Mba Ala undertakes research and reforestation efforts in northern Madagascar. 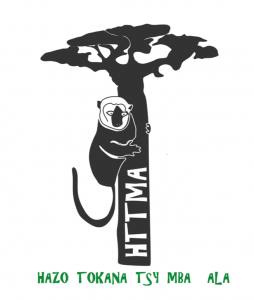 Hazo Tokana Tsy Mba Ala (HTTMA) is a recently founded association which aims to develop reforestation and forest management projects in northern Madagascar. 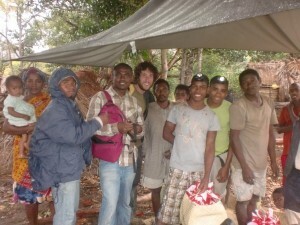 The organization is registered in France but supports and facilitates actions undertaken by its sister association – which goes by the same name – in northeast Madagascar. 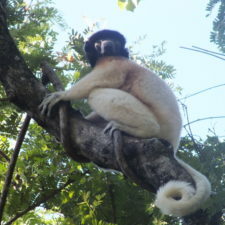 Their pilot study will set up a foundation for the establishment of forest management activities in their target regions, by using a three-pronged approach: 1) increasing ecological, zoological and botanical knowledge of the area; 2) initiating reforestation programs; and 3) ensuring community-based conservation programs to conserve existing forest fragments. 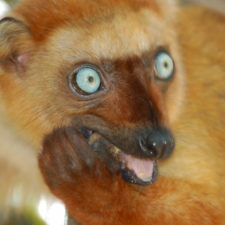 What lemur species does HTTMA protect? Together with Malagasy scientists trained at universities in Mahajanga and Antsiranana, the organization will undertake some of the first ecological assessments of their two focal forests. 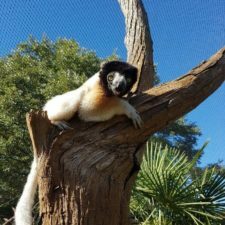 This means describing the area’s lemurs, animals, and plants, as well as the anthropogenic threats facing these ecosystems, including deforestation. 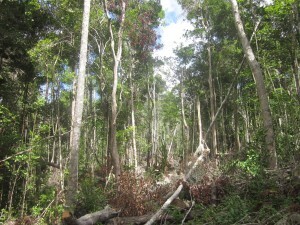 The area has rarely been visited by scientists and taxonomists, and will help defining new priority areas for conservation and reforestation. 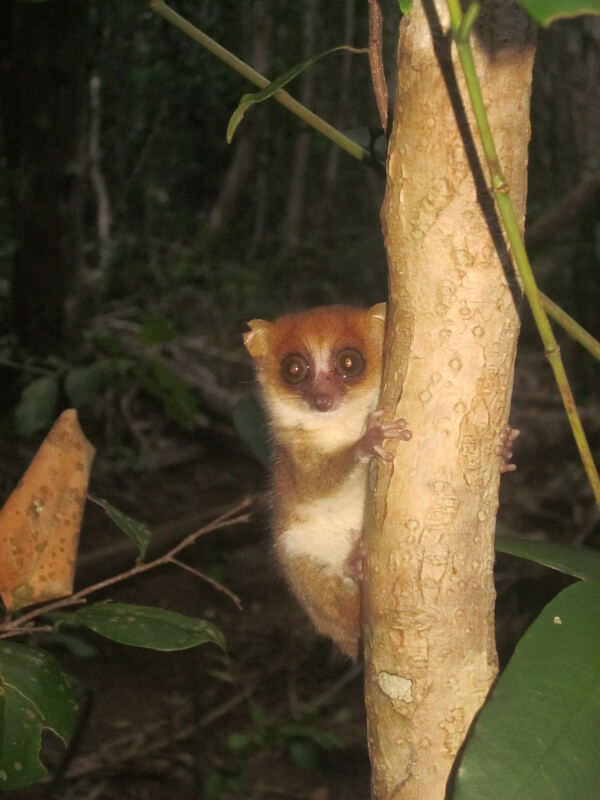 How does HTTMA protect habitat for lemur conservation? HTTMA currently undertakes work in two forests in northeastern Madagascar: Analalava and Ambohitrandrina. In addition, the association aims to extend its work to other neighboring areas once they’ve established sustainable programs in their current project sites. To help increase the effectiveness of their work, they combine ecological research and surveys of both animals and plants. Looking forward, the organization aims to set up a tree nursery, collect seeds, and grow and 10,000 plant trees; the total impact for their pilot project will be to reforest 5 hectares of degraded habitat. HTTMA work involves local communities in order to lay the foundation of a sustainable reforestation/forest management project in the two forests where they currently work. Specifically, they are developing activities that supplement their ecological work that include: 1) capacity building, 2) alternative livelihoods, and 3) local social development. In terms of receiving local input on their activities, the organization has worked together with communities to discuss and write the organization’s conservation and reforestation road map. In addition, their activities will create at least five temporary jobs (8+ months of employment each) as well as one, full-time position for a local graduate student who will act as a coordinator of the organization’s activities. The organization will also train members of the local community to enhance their knowledge in biology, ecology, and conservation, including hired guides, reforestation technicians, and students.